Inchelium Red garlic is the “National Taste Test Winner!” with a mild, lingering flavor with a tingle. It comes from the Colville Indian Reservation in Inchelium, WA. 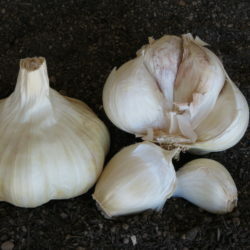 Inchelium garlic stores well up to 9 months and is tolerable to different climates. 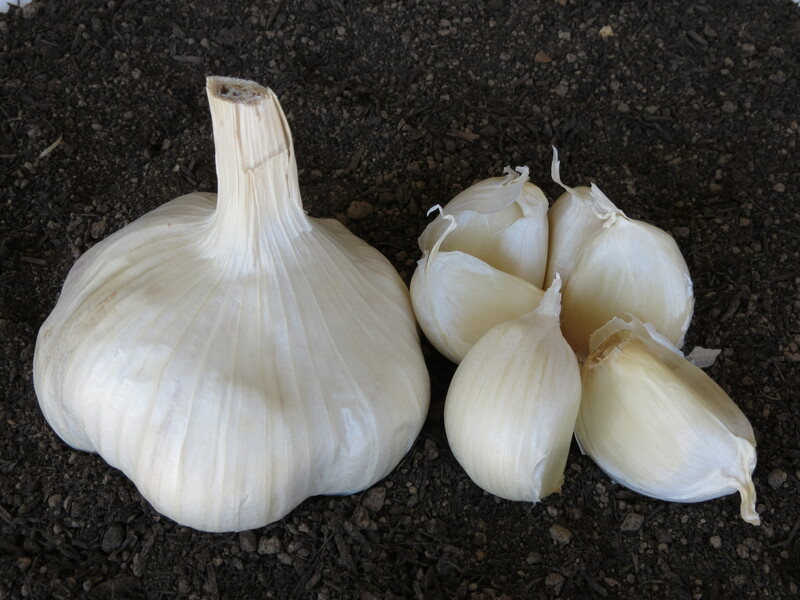 It is large in size with an average of 10 to 20 cloves per bulb. Comments: “National Taste Test Winner!” Stores well up to 9 months and is tolerable to different climates. Delivered by People You Can Trust. Sign up for our email list for the latest garlic news, offers, and specials. MoGarlic.com © 2014. All Rights Reserved. St. Louis Web Design and SEO by Clicked Studios.com.